All hail the bustling, energetic, mercurial, Fire Monkey Year! 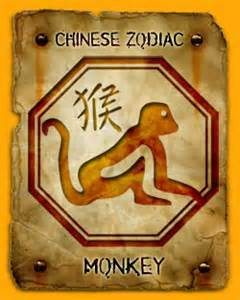 2016 is known as the Red Yang Monkey Year. It begins on February 8th 2016, and ends on January 27th 2017. Red is associated with the element Fire, therefore 2016 can also be described as the Yang Fire Monkey Year. The overall energy is masculine, extroverted, and competitive. The Fire Monkey year will display a high octane, audacious, lightning energy flow; a quickstep compared to the stately waltz of the peaceful Yin Wood Goat in 2015. It will usher in a sense of excitement, fun, daring, and a need to be noticed and seen at the forefront of the political stage and the social whirl. 2016 is an exciting, dynamic, year, with lots of opportunities to move ahead and achieve your goals. You can however, get tripped up by the Monkey’s tricks and pranks, especially if you are a Metal Monkey. Fire destroys (melts) metal, but it also fashions metal into useful implements, that are practical, and ornamental. 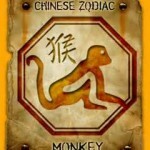 People born between 16th February 1980 and 4th February 1981 (Yin Metal Monkey), are cautioned to curb their enthusiasm this year, as the fiery influence can create unnecessary disaster! A positive solution would be to limit your external ambitions, and concentrate on doing inner work, and/or anything that helps you to discover your “authentic self” (who you really are, and what you truly want from your life), at this time. 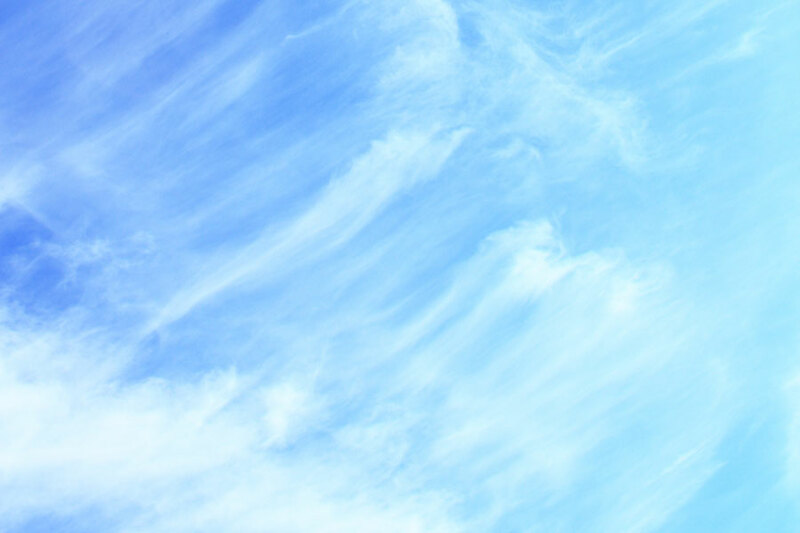 Do yourself a favour, surround yourself with calming colours, particularly blue and white, to relax your endlessly active brain, so that you can sleep, and be refreshed every morning. Add the colour gold to generate productive ideas for the following year 2017, and to boost your understanding of spiritual subjects. This advice also applies to the Yang Fire Monkey born 12th February 1956 to 30th January 1957. The double helping of fire energy, in your Grand Cycle (the Chinese element and sign returning to the place that it occupied when you were born) is not favourable, and may cause you to bite off more than you can chew, in some way. Any form of “Monkey business” or attempted deception will be swiftly exposed, and hubris will be total. Especially if you try to talk or think your way out of it. Feel and remain inspired to do your best. Refrain from sudden or quick decisions that have not been properly thought through. Also, showing flashes of temper/irritability followed by long periods of remorse. This behaviour is far too draining in a fast flowing time like this, and will deflate the generally upbeat, energy of the next 12 months. Love yourself, warts and all; understand that this fiery time is necessary to clear the cobwebs, and to put you in a truly positive, “go- getter” mood for the future. May all your challenges turn to successes; may you always be happy; may you always be well.